Japanese Cooking with Manga: The Gourmand Gohan Cookbook - Easy Recipes Your Friends will Love! Three friends walk you through their best Japanese recipes — in expressive, humorous illustrations! Cooking should be fun, and this highly entertaining Japanese cookbook for beginners is packed full of humor and whimsical illustrations. 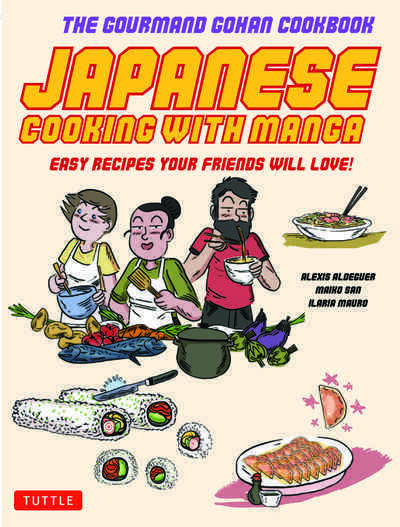 Japanese Cooking with Manga started out as "Gourmand Gohan," a hand-drawn and hand-bound edition that the three co-authors circulated among their friends in Barcelona. 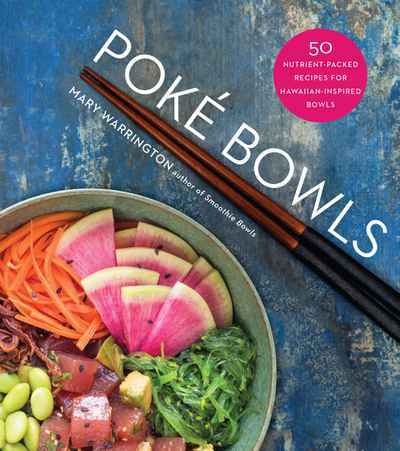 Each author has a unique take on Japanese food preparation—but they are all equally passionate about food and how it brings people together. Simple, step-by-step Japanese food recipes are accompanied by hand-drawn illustrations and commentary on each page, making this manga cookbook read more like a graphic novel than your average collection of recipes. Information about Japanese culture and traditional Japanese cuisine are presented in a charming and accessible way, making learning a new style of cooking as educational as it is entertaining. The colorful manga art and comic-style stories within this illustrated cookbook will appeal to the serious foodie and experimental chef alike.